Enough of all that obvious stuff what about if you don't want to mess about on planks or a glorified tea tray! Well you won't be short of things to do belive us. Here is a quick break down of the sort of things available here. But there are also days out to be considered such as trips to Salzburg for example although there are no winter 'Sound of Music' tours I'm afraid, you will just have to re visit in the summer. 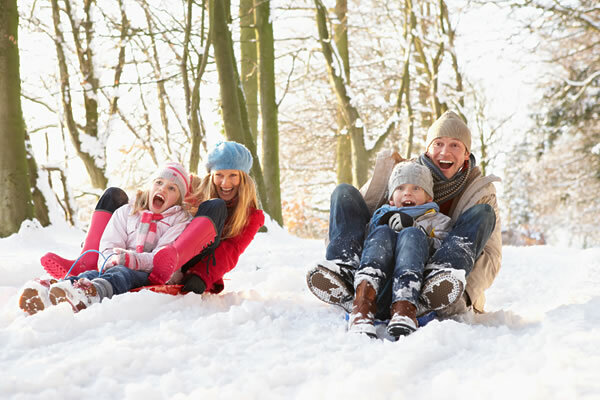 Winter walking, with or without snow shoes is a fantastic way of getting out there, away from it all and into nature. Experience the quietness and beauty of untouched, un commercialised nature. There are many routes from blue, (easy), to black,(difficult), and all the approved routes show journey times on the signs. But there are plenty of less explored routes to find to. Hire a guide and really get out there. You can also take a romantic torch walk. All the mountains have toboggan runs and some run at night to. These are all natural runs mind you so no rails to keep you on track! 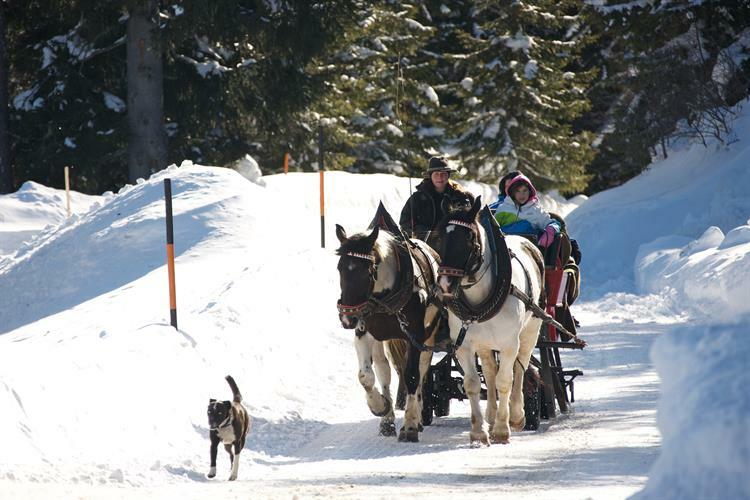 For that we have the Nocky Flitzer at Turracher Höhe. Although this is just under an hours drive from us it is worth it! 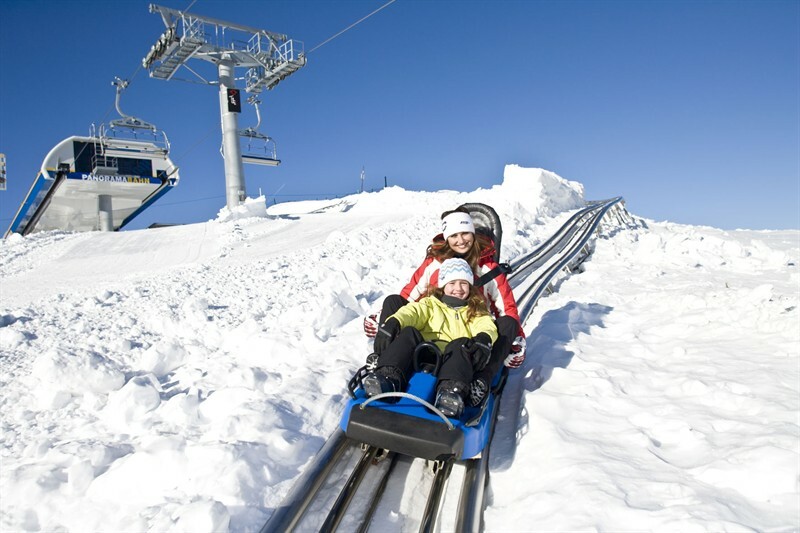 For winter it is worth going for the day to ski and then travel the Nocky but you will need a different ski pass as the website says 'You’ll enjoy the beautiful mountain scenery as the Panoramabahn cable car whisks you to the top of Carinthia’s one-of-a-kind Alpine coaster. 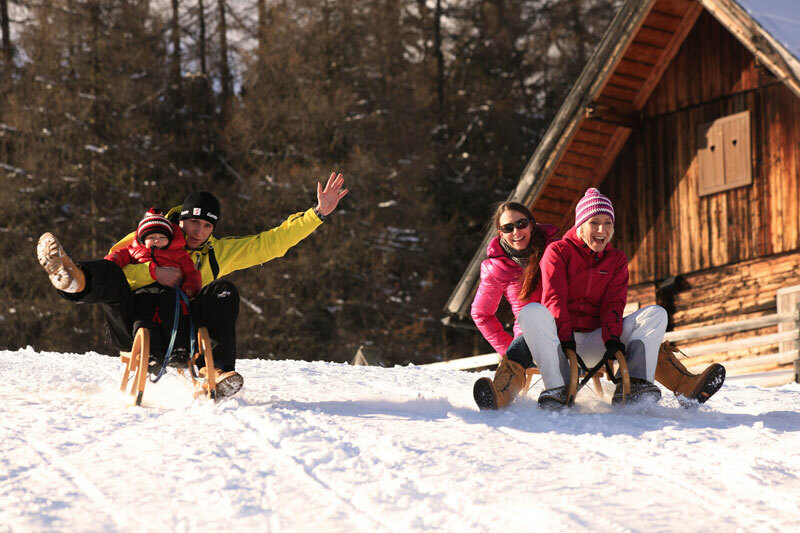 Offering unique enjoyment for young and old as they go whizzing down the mountain on the 1 mile long track summer and winter alike" At 2,000 m/6,562 ft above sea level, you start speeding back downhill through idyllic alpine pastures and lush green forests following the contours of the Panorama slope. Jumps, waves and 3 spirals built into the track escalate the thrills even further. It’s a ride you won’t forget.' Can't argue with that! See the link below for more and YouTube for vids. 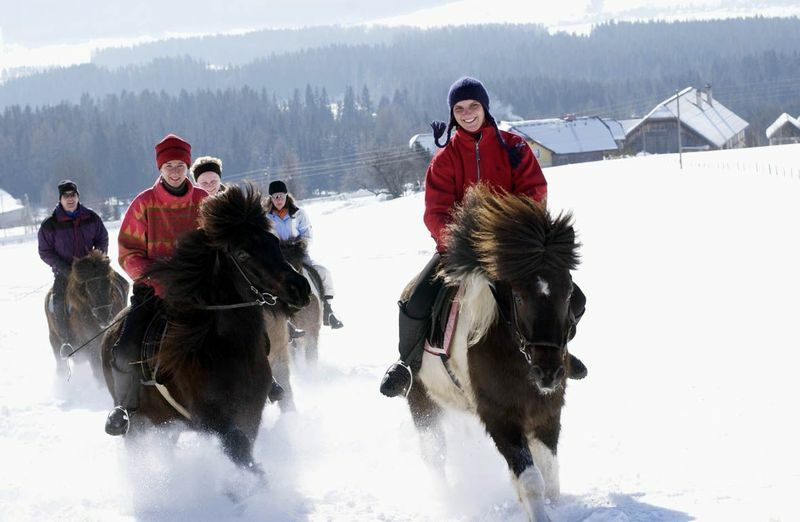 How about some winter equestrain? 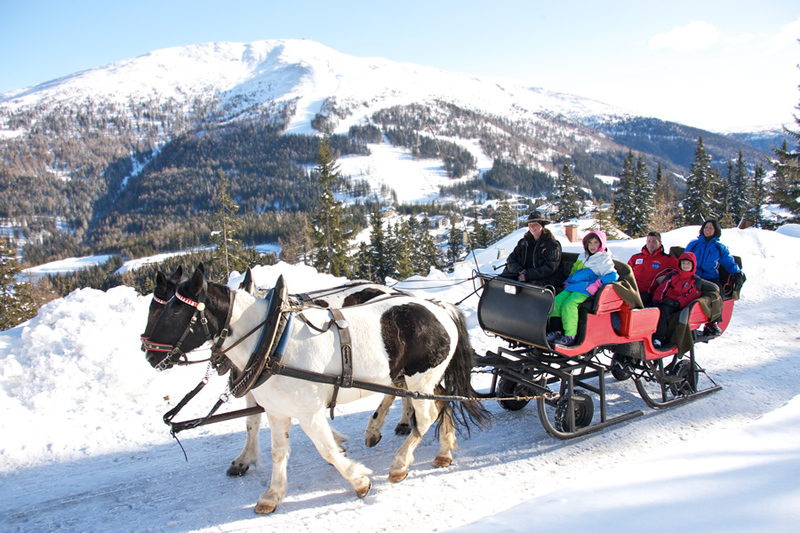 The horses don't get the winter off here they are working away either drawing sleighs, day or night trips, or working on local horse rides walking the snow covered trails and fields. 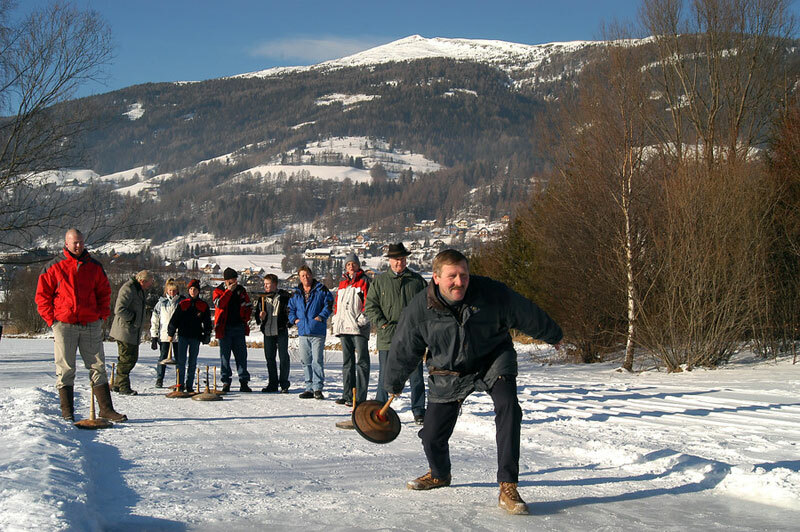 We have skating rinks, day and evening sessions and you must try the Austrian version of curling. Instead of 'stones' they use a kind of up side down cone, still heavy and you hold it by the long end and away you go. It's hard to describe as you can tell, you will just have to come and see for yourselves. 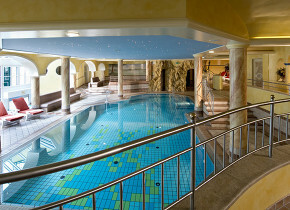 Completely relax and spoil yourselves at one of the excellent wellness spa and pool centers we have in the valley. From a very posh wellness hotel in St.Michael to large and very comprehensive spa centers such as Samsunn: The Vitality & Wellness Center in Mariapfarr. 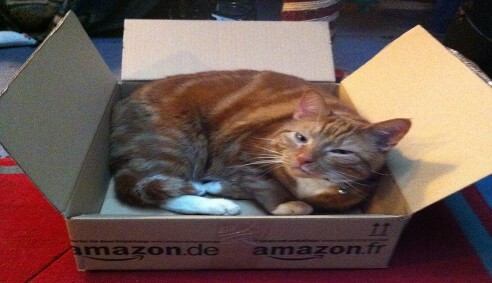 You can be as pampered as you want. Massages, saunas, spas, pools, steam, beauty care, mud, hay and herbal baths, acupuncture, aura cleaning, Tibetan singing bowl massage, footcare, bath in a tub full of petals, foot reflexology massage and so on! 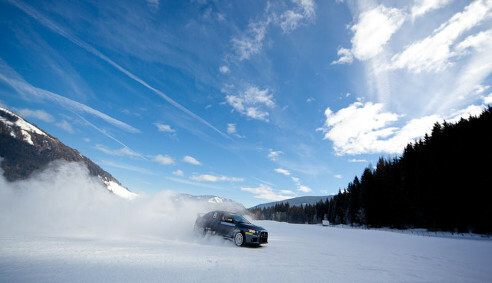 Then completely ruin all that good work and become full of adrenaline trying out the winter driving courses. 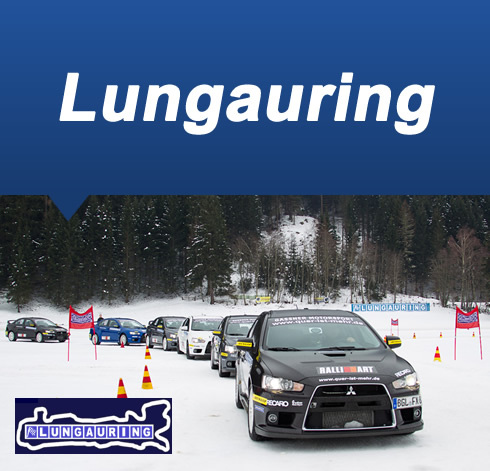 Bascially rally driving on ice and snow! You get to practice handling, braking and drifting techniques. 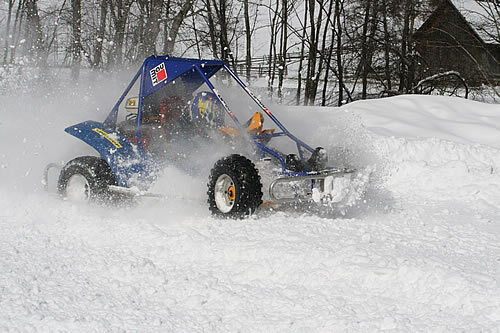 Learn how to drive safely on snow or learn to race and go as fast as you dare. 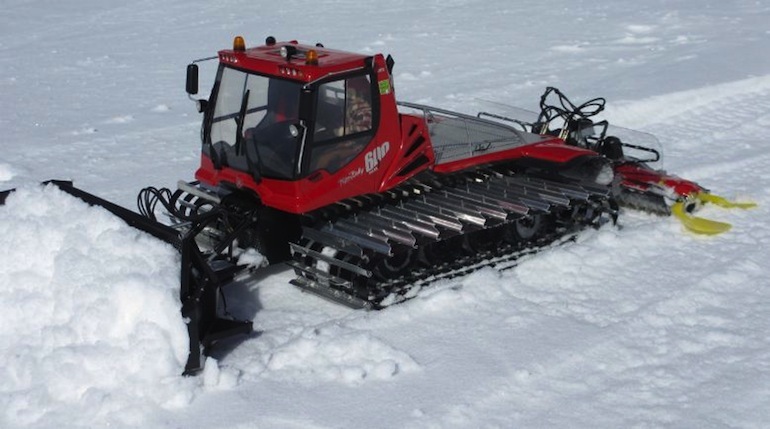 Not only in cars though, you can drive quads, tractors and a piste basher!